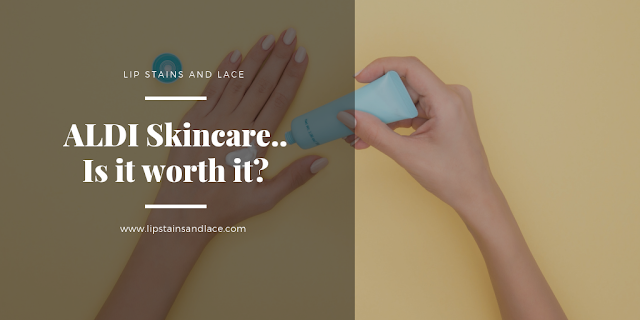 Home aldi beauty glycolic pads nip and fab pixi reviews skincare toner Aldi Skincare - Is It Worth It? Aldi Skincare - Is It Worth It? Something I've noticed happening a lot more recently was ALDI selling "dupe" beauty and skincare products. Intrigued, I had to buy some (in the name of research of course and try them for myself). When I was in ALDI a couple of weeks ago I noticed some packaging that looked all to similar.. I mean.. there's one thing about trying to create the same product but these look exactly the same?!? 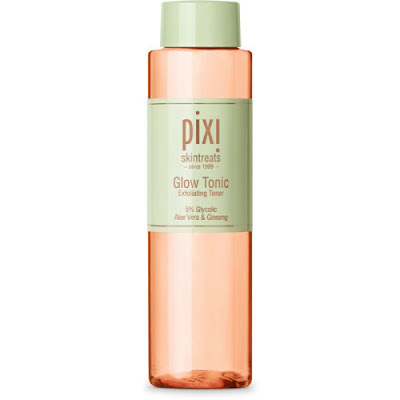 The main difference being that the Pixi Glow Tonic retails for about 24 and the ALDI version is a fraction of the price at 4.99. But.. does it work the same? The aloe vera content in the ALDI version is much less than the original Pixi Tonic, but ingredients are bound to be compromised when it's a much cheaper price tag. Having used both products the Pixi Glow Tonic definitely feels a lot more luxurious and feels like it does much more for your skin but for 4.99 I can't be mad at the ALDI version. The products both made my skin feel soft and clean once it had dried down. 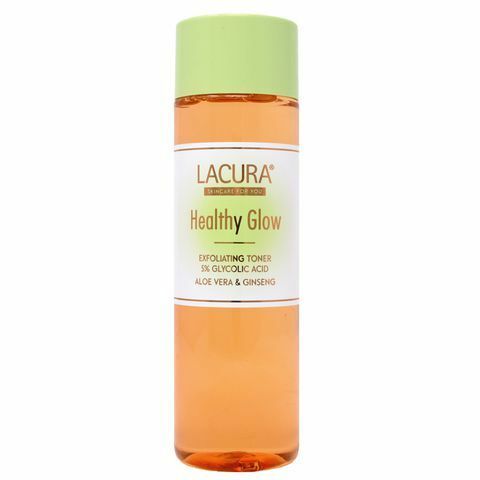 If you're someone that doesn't like expensive skincare but wan't similar results, I'd go with the Lacura Healthy Glow. 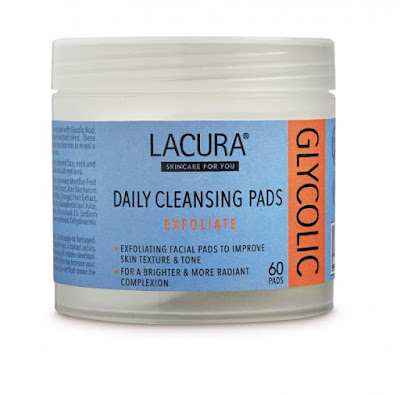 A product that I've actually re-purchased is the Lacura Glycolic Daily Cleansing Pads, which again look suspiciously familiar to another popular brand. 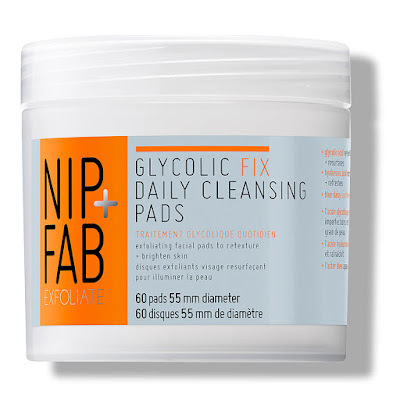 The NIP+FAB pads retail for €17.99 for 60 pads and the ALDI version again is a fraction of the price at only €3.99 for the same amount of pads. Similarly to the tonics, the ingredients in both products are similar but only a few are the same. Having used the original NIP+FAB pads I think the scent off the original is much nicer and stronger, they also work much better at their claims. 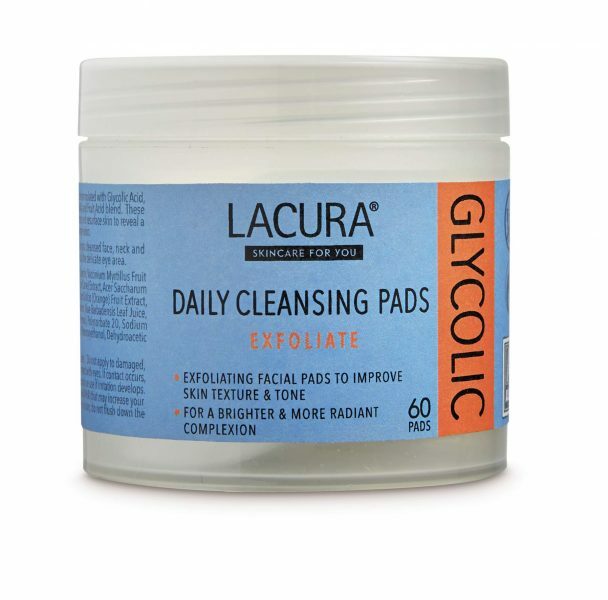 The pads are supposed to help reduce/remove dead skin and impurities and help maintain a brighter, smoother appearance. I wasn't a massive lover of the original pads, I thought they worked but I wasn't willing to purchase them again because I simply wasn't wowed by them. The ALDI version definitely work in a similar way, just not as intensive as the original but for their cheap price I will definitely continue to pick them up if ALDI keep stocking them. Have you tried any of the ALDI "dupes"? What did you think of them? Let me know!